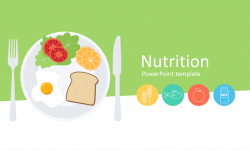 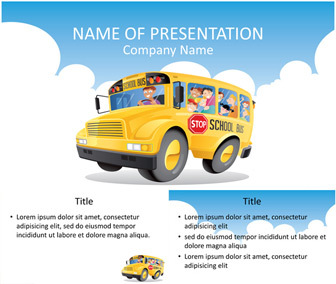 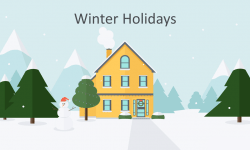 Impress your students with this school bus PowerPoint template. 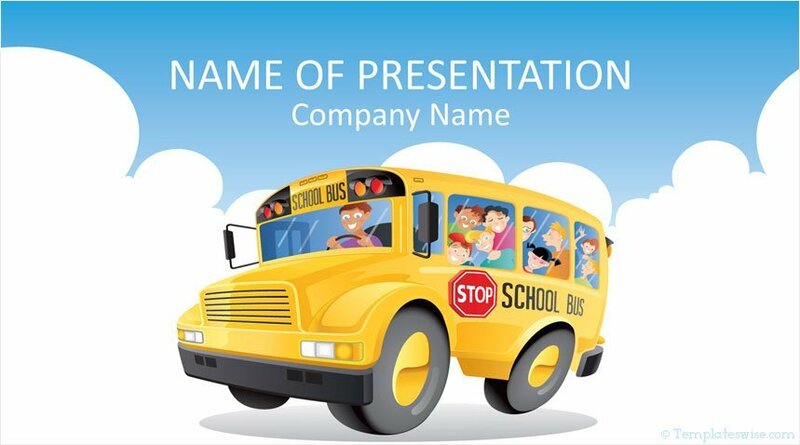 The title slide features an illustration of a school bus and kids going to school on a sky blue background. 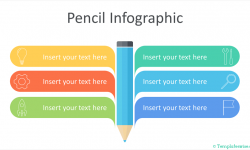 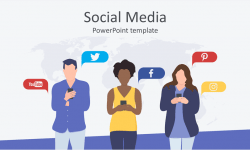 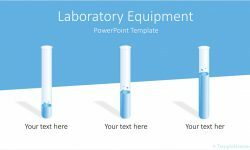 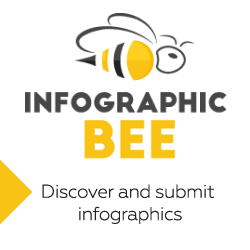 Of course, this template is great for teachers and education presentations.